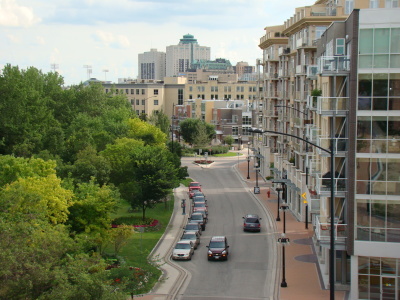 The Exchange District Waterfront strategy was ​launched by CentreVenture and the City of Winnipeg, beginning in 2000. 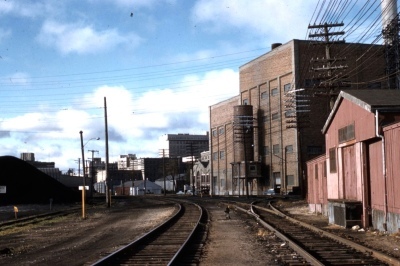 At the time access to the Red River in the Exchange District (from the Provencher Bridge to Higgins Avenue) was characterized by gravel parking lots, the backs of warehouses, and properties in a state of disrepair. 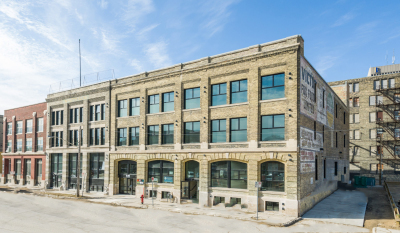 Many saw the untapped potential of this area and the benefits of turning The Exchange District back to the waterfront. 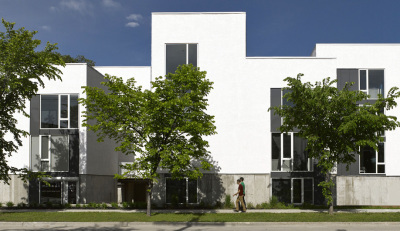 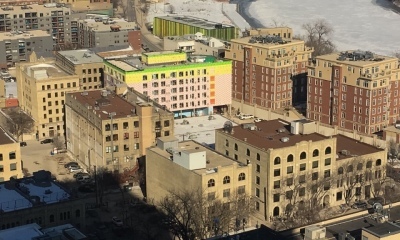 It started a 17-year strategy, built on strong public-private collaboration, to create a neighborhood capable of supporting downtown living and a place that all Winnipeggers can enjoy. 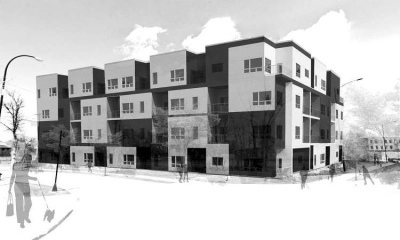 Since t​he launch of the strategy, the neighbourhood, has seen over $250 million in private investment including nearly 500 new housing units, 12 vacant or derelict building conversions, and numerous new restaurant and hospitality concepts. 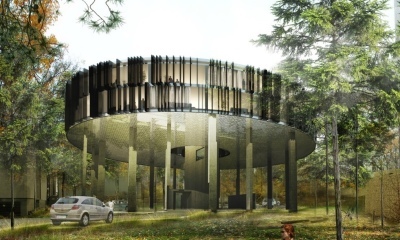 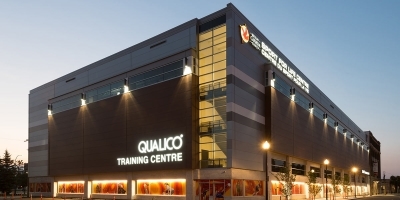 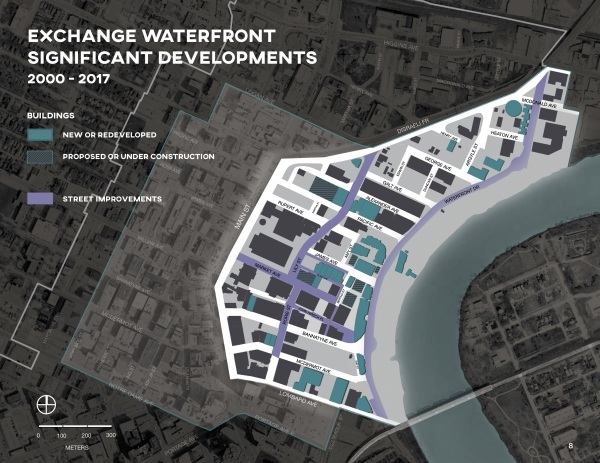 ​The first phase of the Exchange Waterfront strategy got underway with the completion of the $9.0 million Waterfront Drive in 2004, funded by the three levels of government through Can-MB Infrastructure Program. 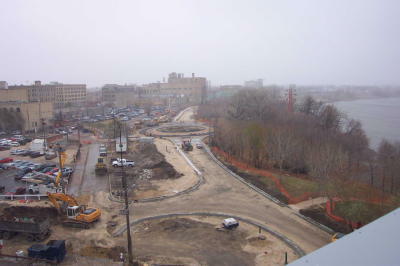 The alignment of the new road created several vacant parcels facing the scenic parkway. 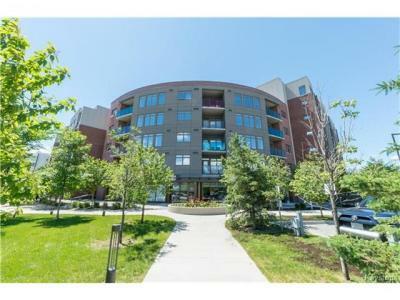 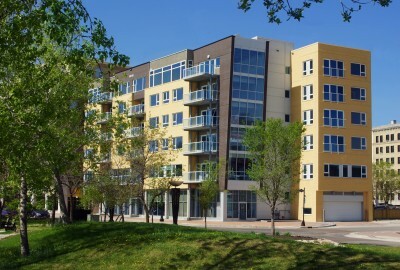 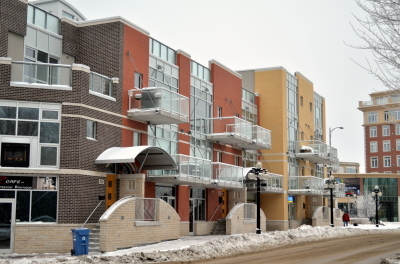 CentreVenture marketed those development opportunites through a proposal call process, resulting in the construction of the first 'new-build' housing projects in the downtown in nearly two decades. 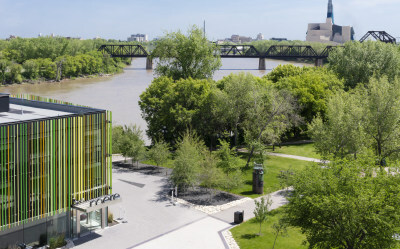 The next phase of Exchange Waterfront strategy, currently underway, is seeing $7.8 million invested in public-realm improvements throughout the neighbourhood through the ​​​​Exchange Waterfront Neighbourhood Development Program, funded by the City of Winnipeg and Province of Manitoba through tax increment financing (TIF). 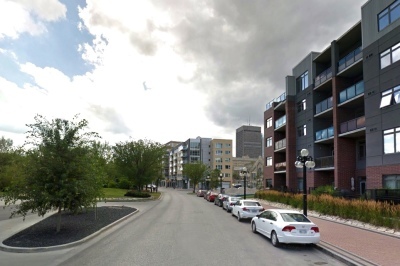 This program is making investments in streetscaping, public art, safety measures, alternative transportation, heritage and retail recruitment strategies. 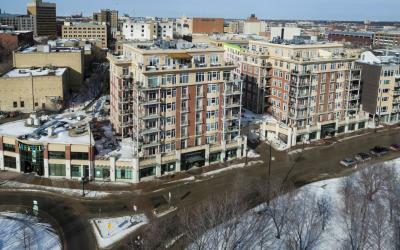 It is completing the Exchange Waterfront neighbourhood, attracting further housing and commercial development.